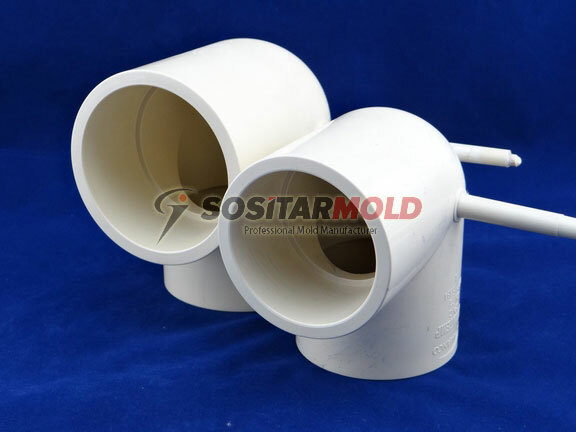 Mould ejector way: ejector pins, ejector plate, air valves. Marketing: Middle East/southeast Asia/North America, etc. Design sofeware: UG, PRO/E, AutoCAD, MouldFlow, etc. Mould shipment: By sea, By air, By Train, etc.